If you’re following me on social media, or know me in real life, you’ll know I regularly get my hair done by the wonderful Ursula of Ena Salon. 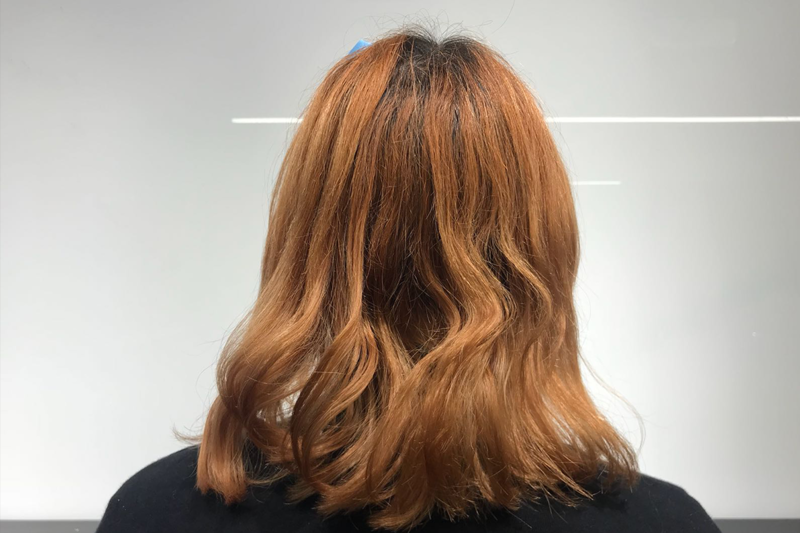 She basically rescued my hair after a bodged box bleach job last October (you can read about it HERE), and my locks have been going from strength to strength ever since! 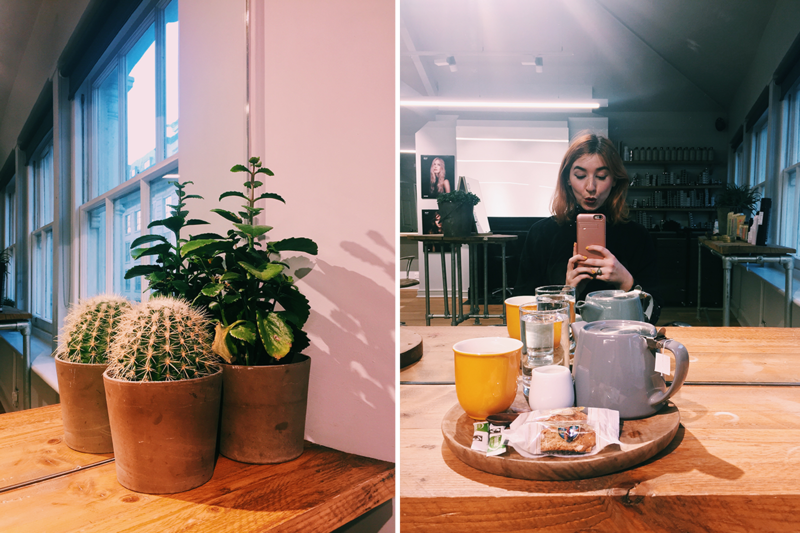 Since going to her, I’ve learnt so much about hair care, so I wanted to have a mini interview with her on my blog to talk about her background, and also all the red hair secrets! If you’re in the London area, and looking to book in some time in with Ursula, get in touch with Ena Salon here. Ena Salon use all natural products, which are healthy on the hair, and vegan-friendly too! Tell us a little bit about yourself, what made you get into hairdressing? What’s your hair history? Have you enjoyed a colour more than any other? 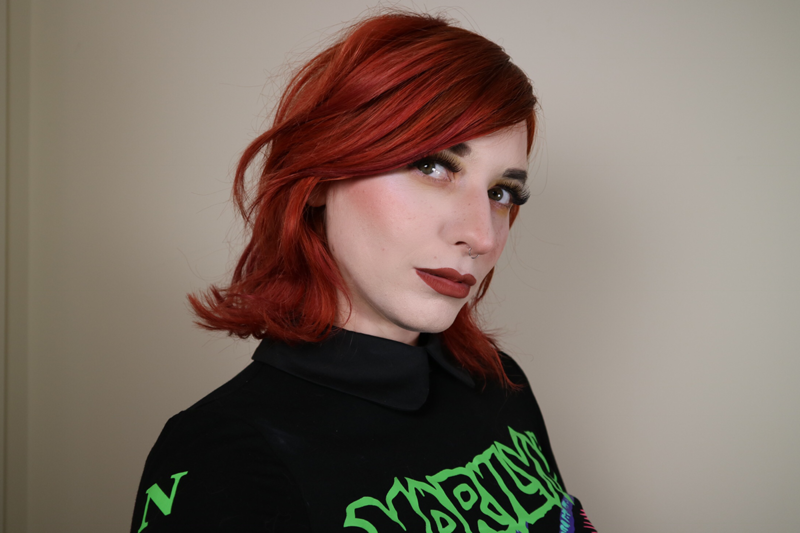 Let’s talk redheads: How easy is it to go from very dark brown/black hair to an auburn hue? “Colouring is very complex so it depends if it’s permanent colour. What colour have you used in the past? Has it been coloured darker for years or just one time? Is there bleach underneath? What level of brown hair it is? What’s the hair condition? This shade has been known to fade quickly! Do you have any tips on how to maintain the colour? How do I know what shade of red will suit me? Can you recommend any products that would help repair my hair after dying? 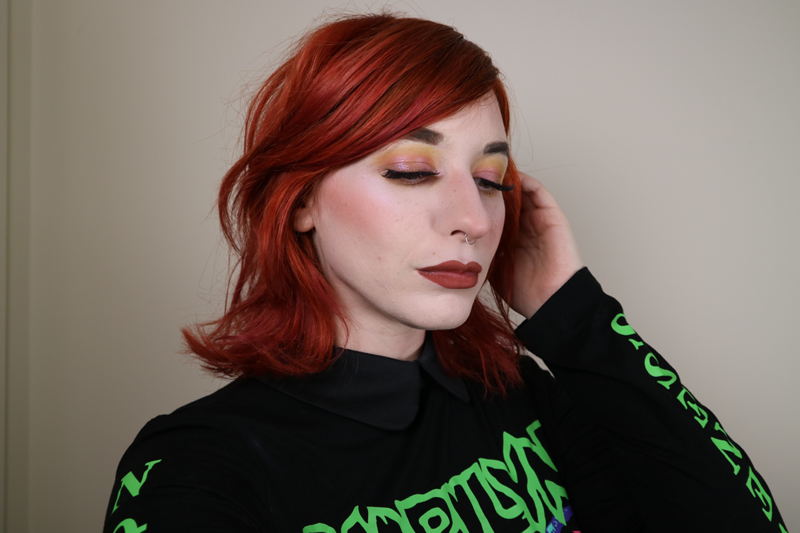 Once I get bored of red, am I able to try any other colours? Next Post I Did Kayle’s Drag Make-Up! Listen – you have a red hair look I am SO envious of! 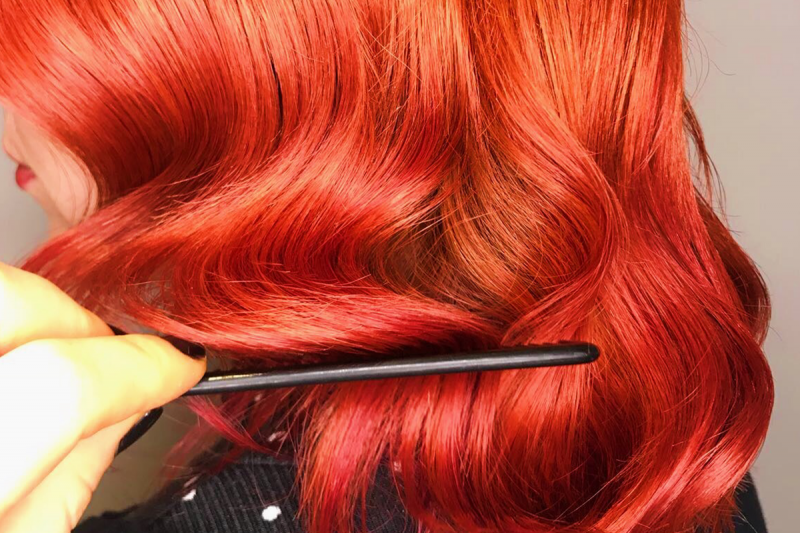 I have been dreaming of having that color since I was in high school (many many years ago:) ) you are so lucky to have found a great professional that knows how to achieve that fantastic shade. I saw and still see so many bad dye jobs it’s really scary. Great post with great tips. Awe Madi, thank you so much! It’s a really great colour for sure, I definitely recommend it! And yes getting a professional to do it is a much better idea than doing it at home- the amount of times its gone wrong for me! You look so good in red! 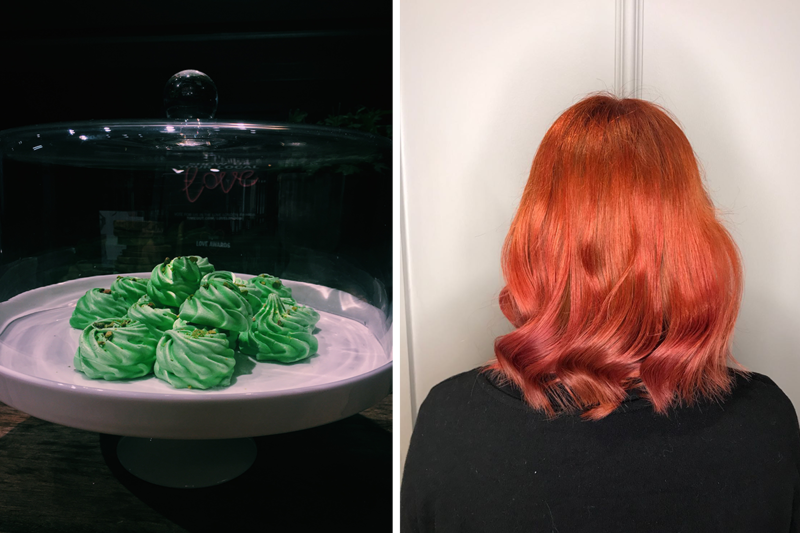 I was always afraid to go red because I knew it would take such a long time to fade or grow out. Ah Anna thank you so much! Yes it does take a long time so it’s definitely a commitment! You look great with red hair! That shade is gorgeous! Long term commitment can be super hard I totally agree so henna is a brilliant option! Thanks for reading Evelyne!